Do you see the tree that I see waiting? 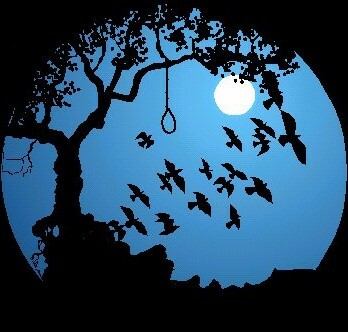 There I shall hang until my life is gone. Oh my God, my Sin! The Secret lies they told me! They gave me money, a bag of silver! I wish I had not been born! Secret lies He'll pay the price with his neck! Oh, my Lord, my Sin! They gave me money a bag of silver! All with just a kiss - I wish I had not been born! "Go do the deed that's hidden in your heart"
Secret lies, I'll pay the price with my neck! This song has been displayed 23561 times.